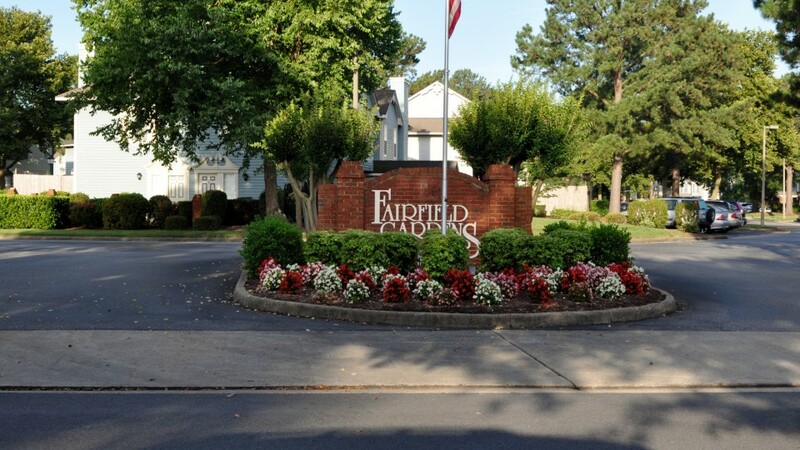 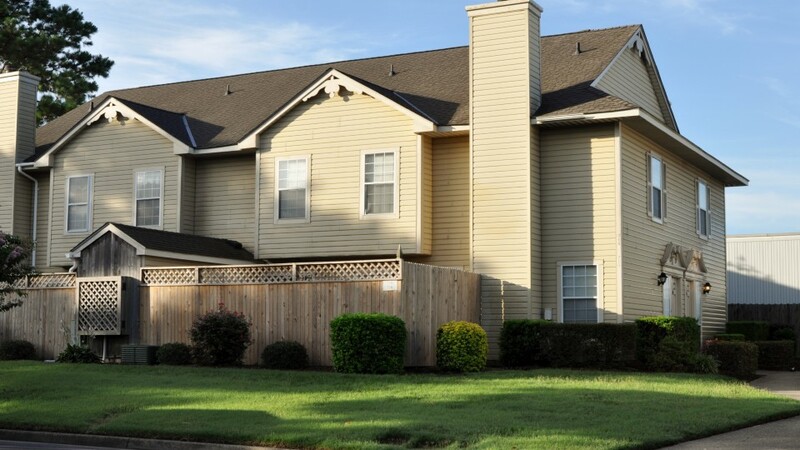 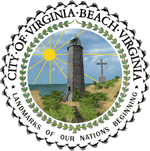 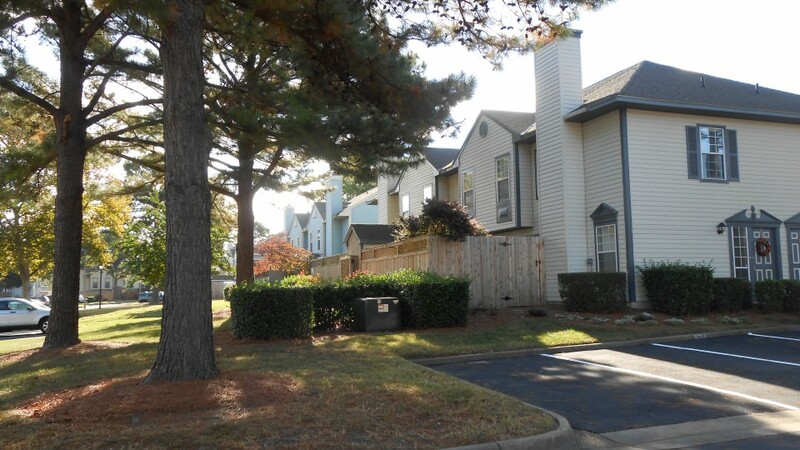 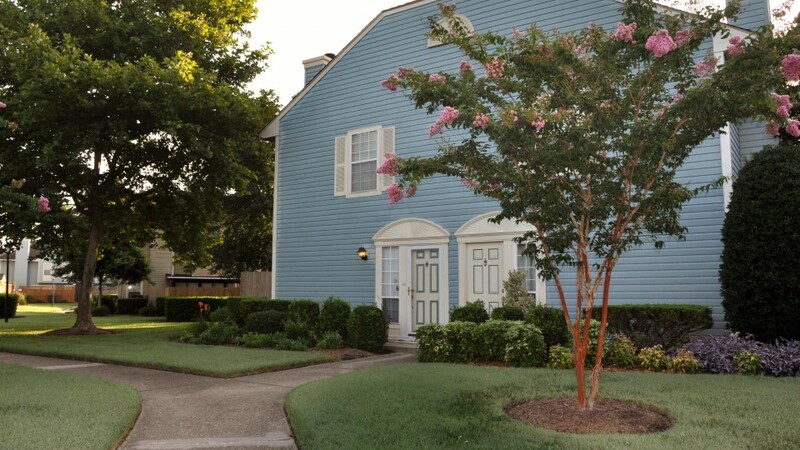 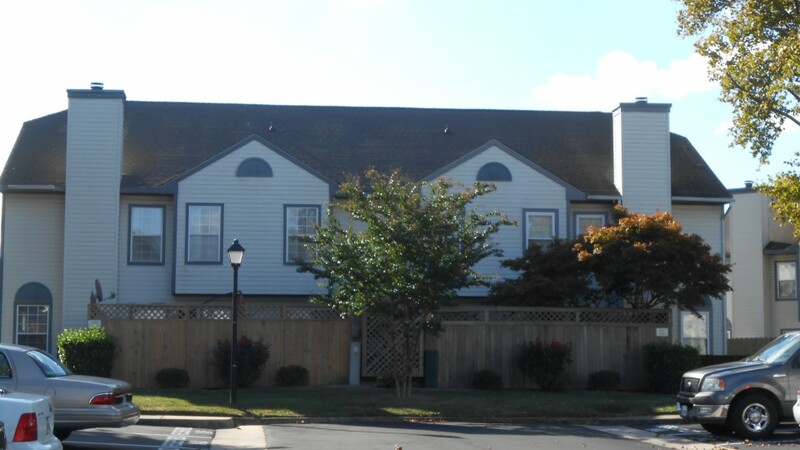 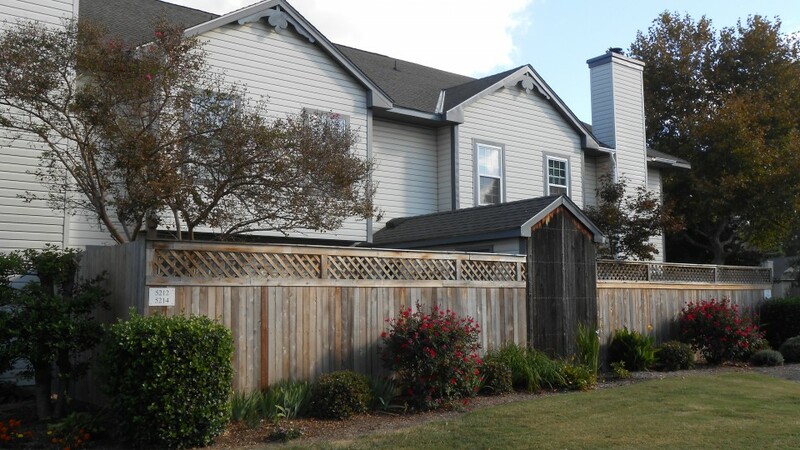 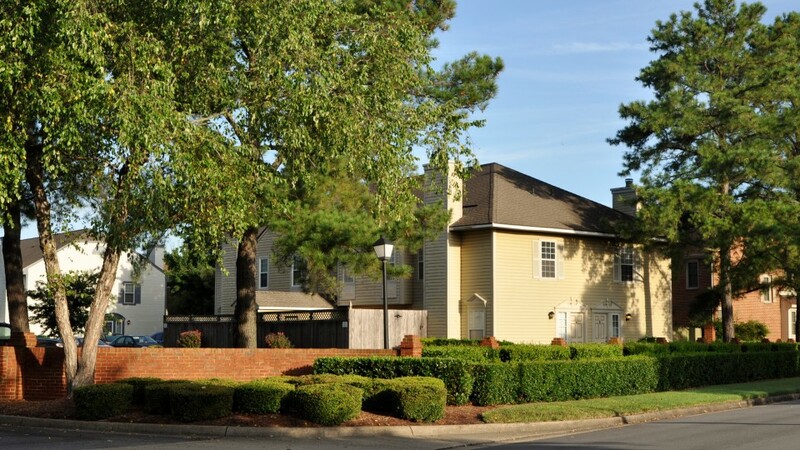 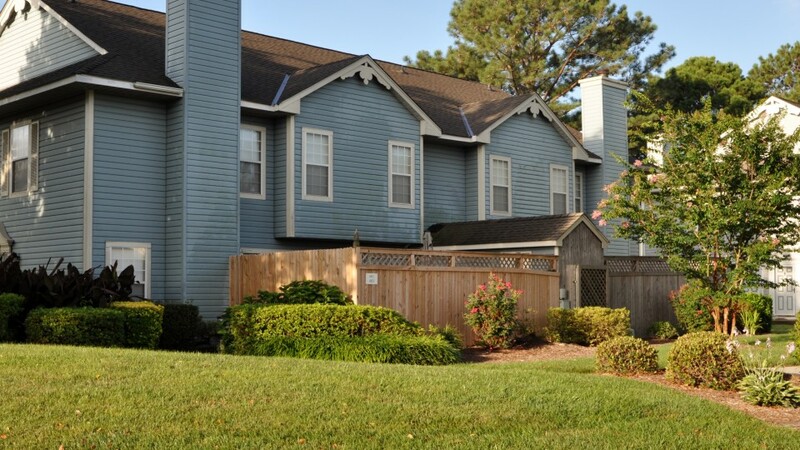 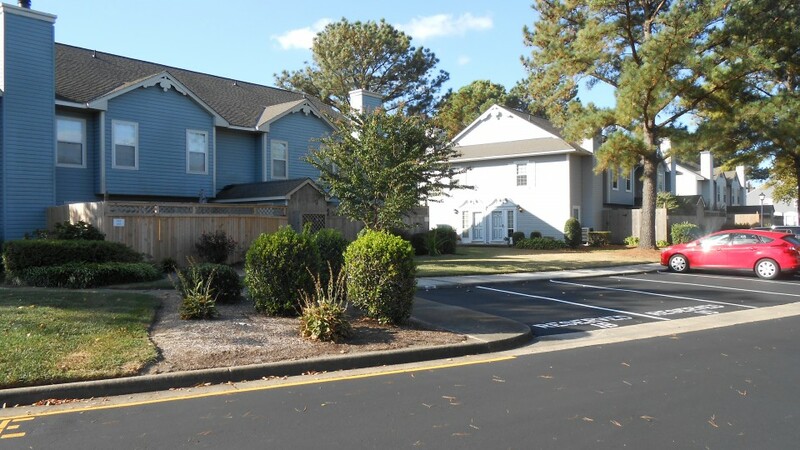 Nestled in the middle of the Kempsville area of Virginia Beach is a unique opportunity to call home – it’s Fairfield Gardens Condominium Association. 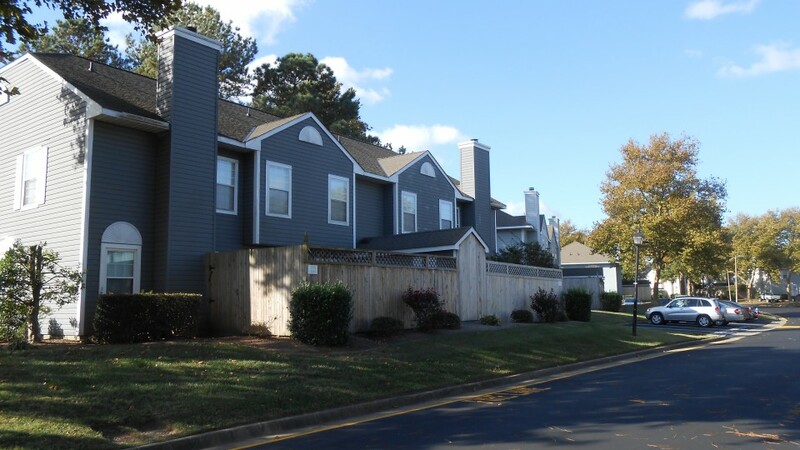 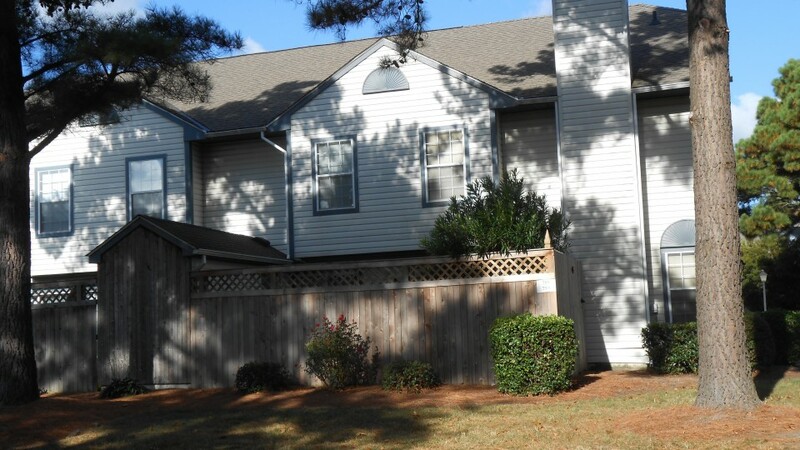 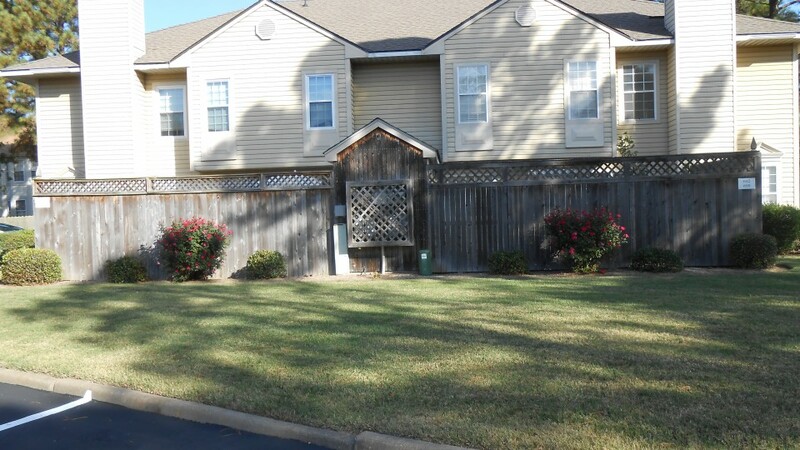 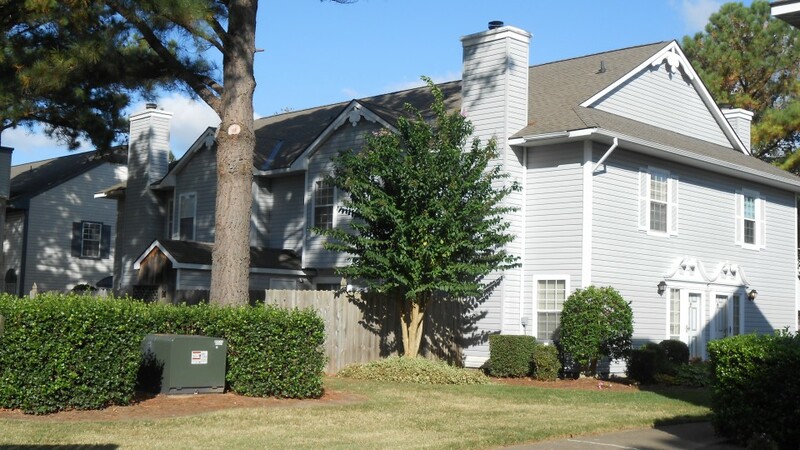 This town-home style condominium community consists of 156 units. 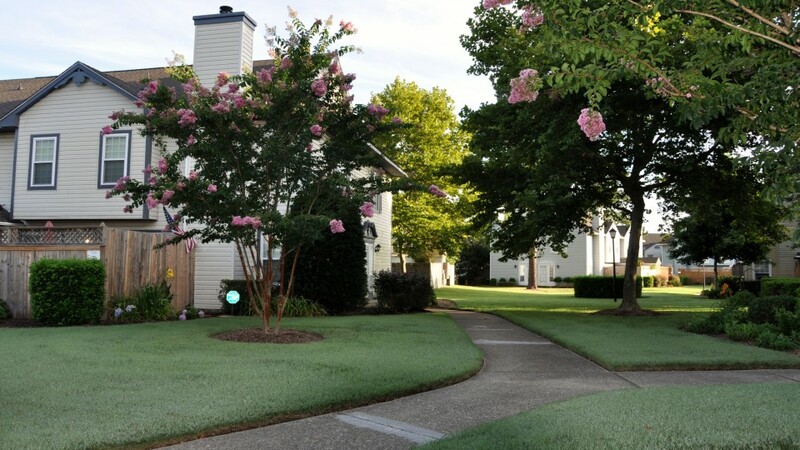 The grounds and well-kept appearance welcome you, along with many of our residents as they enjoy their daily walk through the community.